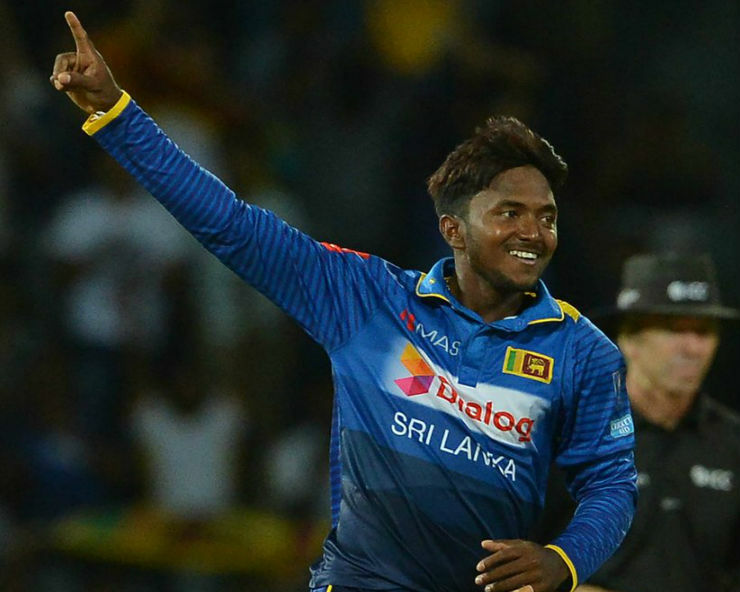 Dubai: The International Cricket Council today announced that an independent assessment has found the bowling action of Sri Lanka's off-spinner Akila Dananjaya to be illegal and, as such he has been suspended from bowling in international cricket with immediate effect. The assessment revealed that his deliveries exceeded the 15 degrees level of tolerance permitted under the regulations.In accordance with Article 11.1 of the ICC Regulations For The Review of Bowlers Reported with Suspect Illegal Bowling Actions, Dananjaya's international suspension will also be recognised and enforced by all National Cricket Federations for domestic cricket events played in their own jurisdiction. Dananjaya was reported with a suspect bowling action during the first Test against England, which the visitors won by 211 runs in Galle and had undergone an independent assessment of his bowling action on November 23 last at the National Cricket Centre, Brisbane.